Our Doc is Getting Ready to Rock! 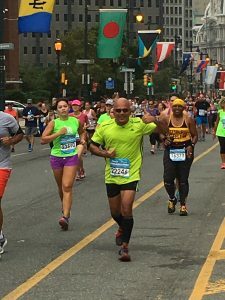 Dr. Jani crosses the finish line at a local 10 mile race in preparation for the upcoming Rock ‘n’ Roll Philadelphia Half Marathon. 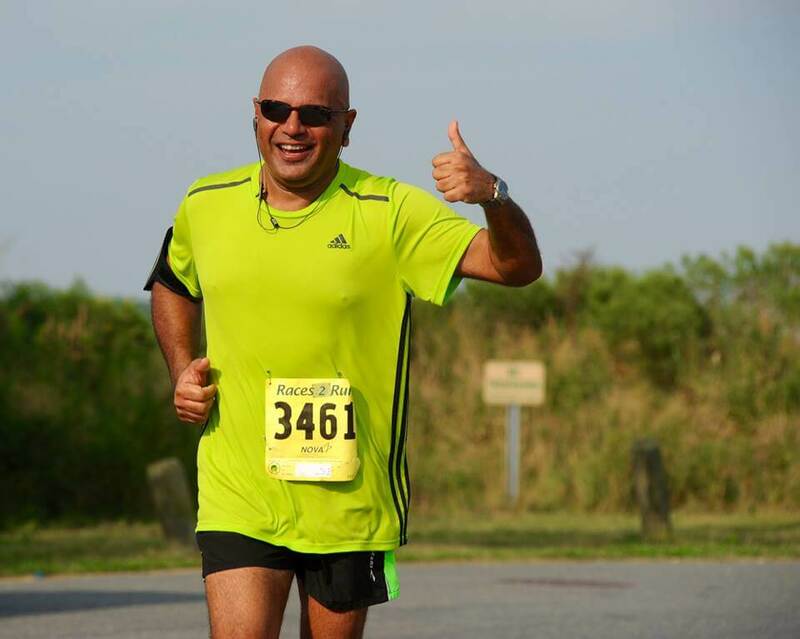 The Sept. 10 Bottle & Cork 10 miler benefited the Sussex Consortium, which provides academic, functional, vocational and/or behavioral interventions for students with moderate to severe disabilities. 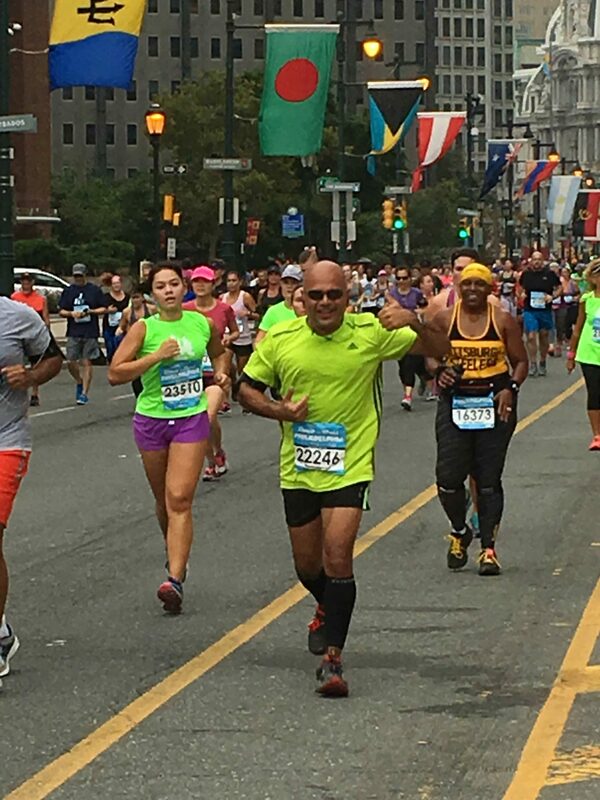 Check back here next week for results from Dr. Jani’s Sept. 17 Philadelphia run. 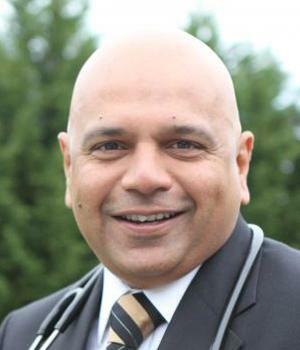 Dr. Uday Jani to discuss natural healing powers of food Sept. 10 You Are More Than a Set of Symptoms! Express Yourself with the Healing Power of Art, No Skills Required! You are more than a set of symptoms!